A collection of articles on paganism and music in the occult that are hard to find or not previously published in English. A hipster hermetic kabbalist with atheist overtones, an expert curator of content, and has some seriously good tastes in music. Do you have a corpus of important esotericist and classicist research and practice in need of a home? Do you need help creating a digital archive of your work? 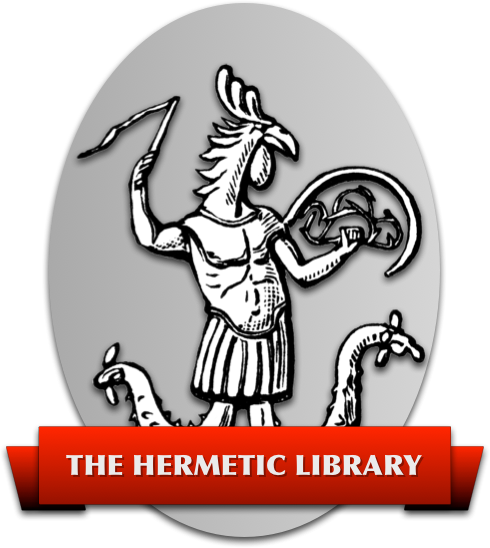 Are you interested in becoming a Fellow of Hermetic Library?